General Catalyst, Greylock, and CRV are among the investors backing HR tech companies helping temporary workers find jobs. The demand for flexible working arrangements has increased, as has the number of companies relying on contract labor. As a result, instead of holding full-time jobs, millions of workers are contracting out their labor through part-time, temporary, seasonal, or leased work arrangements. 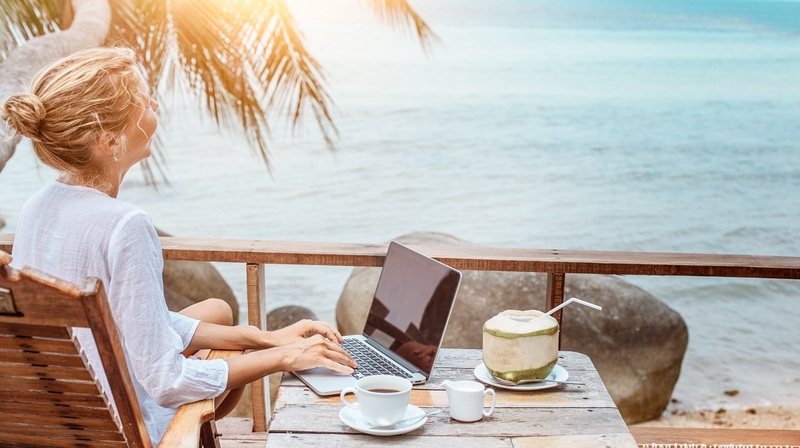 As employers and employees seek more flexibility in their work arrangements, new pain points emerge for an organization, including increased demands on recruiting and challenges managing a temporary or distributed workforce. Using CB Insights’ data we identified 10 companies to watch offering solutions aimed at flexible workforce recruitment and management. We chose these startups based on recency and quality of funding and their Mosaic score, CB Insights’ proprietary algorithm that uses financial and nonfinancial signals to predict private company health. For more information on CB Insights Mosaic scoring tool read this. We have listed them in descending order of disclosed funding. 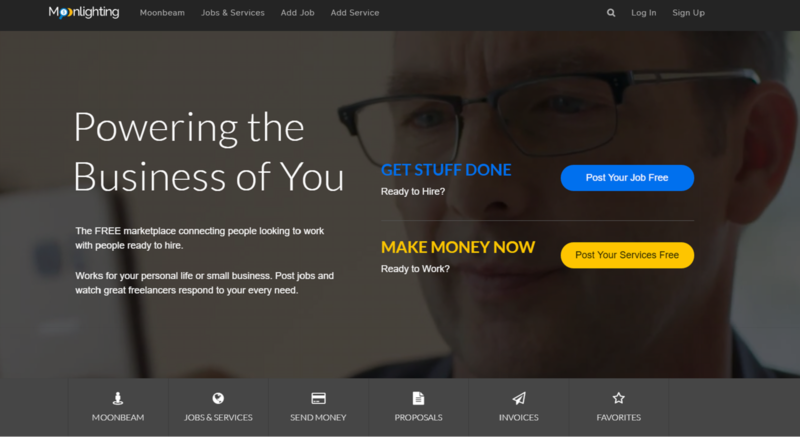 SnagAJob is an online marketplace for on-demand temporary workers. The platform connects workers with “gigs” across a variety of industries including retail, hospitality, and healthcare. SnagAJob reports approximately 70 million shift workers are registered on the platform. ShiftGig is an online marketplace for on-demand workers for the entertainment, hospitality, and retail industries. In September 2016 ShiftGig acquired BookedOut, an on-demand hiring platform for part-time marketing and events positions. ShiftGig reports there are approximately 1,400 businesses using the platform looking for part-time workers. Catalant is a platform that matches a professional network of consultants with enterprise-level work. Companies in need of flexible hires use the Catalant platform to post projects and are paired with a pool of pre-vetted talent to select from. Catalant reports that there are approximately 30,000 pre-vetted consultants registered on the platform. Field Nation is a SaaS management tool and marketplace for freelancers and general contractors. Field Nations’ Freelancer Management System (FMS) is a SaaS solution that helps match workers according to skills and is also a project management tool for customers to monitor worker’s performance. Field Nation reports there are approximately 100,000 technicians registered on the platform. OneSpace is a marketplace for consultants and a virtual workforce management tool. The platform pairs businesses based on their talent needs with a network of pre-vetted on-demand professionals. The company also recently launched a suite of virtual workforce management tools. OneSpace reports there are approximately 94,000 on-demand professionals that are registered on the platform. Planday is an online platform to automate employee scheduling and is a workforce management tool. Planday is primarily used by companies that rely on a flexible workforce in the services and hospitality industries. Skedulo provides mobile workforce management software to facilitate staff scheduling and management for companies with a distributed workforce. The company’s mobile services were developed to address the growing field services industry but the software can be integrated with existing Client Relationship Management (CRM) tools and leveraged enterprise wide. Mobilize Networks is a networking and relationship management platform that helps companies organize and communicate with large groups, networks of partners, and distributed workers. Through the platform, users form groups and can use tools to manage and motivate other group members. Users today consist of on-demand workers, developers, contractors, re-sellers, and distributed workers. Jobbatical is an online marketplace used by companies to fill short-term jobs in the technology sector from a pool of global candidates. What differentiates Jobbatical from other marketplaces on the list is that the talent pool is sourced globally versus other platforms that focus on sourcing workers locally. Jobbatical reports there are 60,000 members registered on the platform and companies across approximately 75 countries. Select Investors: Airtree Ventures, LocalGlobe, SmartCap and Union Square ventures. Moonlighting is a mobile marketplace for on-demand and freelance workers. Listings are not exclusive to any particular set of skills and range from manual labor to technology projects. The company reports that there are approximately 175,000 “moonlighters” registered on the platform. Select Investors: Gannett, Tronc. Inc, and The McClatchy.